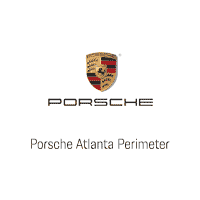 Porsche’s entry in the compact SUV arena stands out as distinctively Porsche. Impressive engine power gives rise to outstanding acceleration. Extreme agility, optimum steering precision, and responsive braking give sports car feel in a package with a high level of comfort and everyday drivability no matter the weather or road conditions. Powering the Macan is a 2-liter, 252-horsepower turbocharged four-cylinder engine matched to the Porsche PDK transmission and all-wheel drive with Porsche Traction Management to guarantee sure-footedness. That combination accelerates the Macan from 0-60 mph in just 6.3 seconds, making it able to achieve a top track speed of 140 mph. But that is just the beginning of the Macan line. 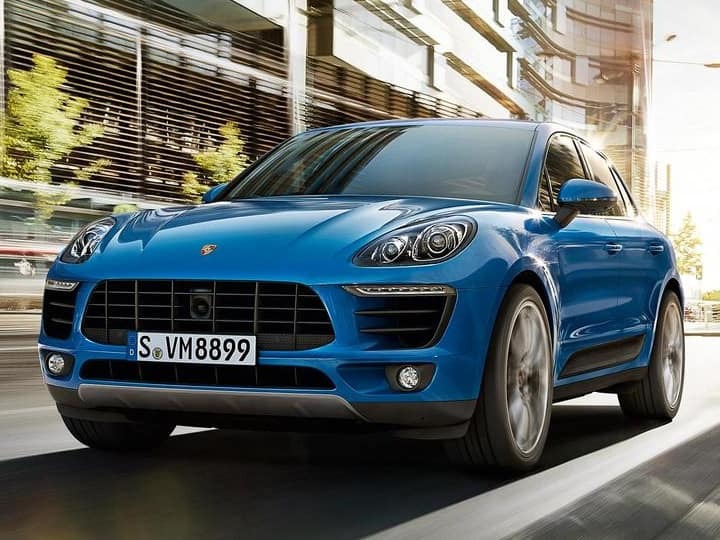 You can move up to the Macan S with a 340-horsepower 3.0-liter twin-turbo V-6. That will accelerate you from zero to 60 mph in a scant 5.2 seconds. Try the Macan GTS model, with 360 horsepower while adding Porsche Active Suspension Management and air suspension as standard. Beyond that, you could choose the Macan Turbo with a 3.6-liter twin turbo V6 power plant, delivering 400 horsepower and a 0-60 time of just 4.6 seconds. Finally, for ultimate Porsche performance in a compact SUV, there is the Macan Turbo with Performance Package, which delivers 440 horsepower and a 0-60 time of 4.2 seconds. No matter which Macan you choose, you are assured best-in- class performance, LED taillights in a 3D design, electromechanical steering, a new multi-function steering wheel, and available air-suspension (standard on GTS and Turbo with Performance Package).